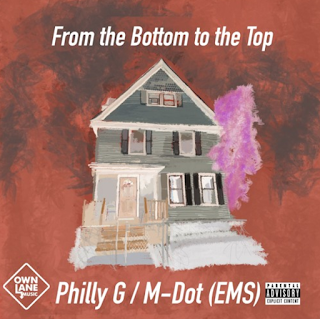 Emcee/Producer duo Philly G & Quiz let loose their first single "From The Bottom To The Top" featuring seasoned Boston rhyme slinger, M-Dot. Philly G and M-Dot rifle off some braggadocios bars while still staying true to the thought of working their way up. The single is set to be apart of the upcoming project from Philly G & Quiz titled, The Crib.